At Franklin Mills, we understand the positive impact an efficient document management system has on department efficiency and organization. Our custom folder capabilities can provide the solution to your success in handling insurance claims and client information. 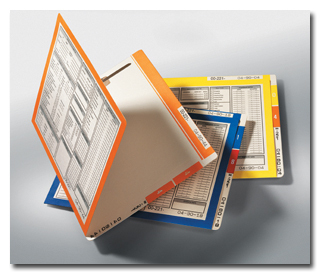 The systems experts at Franklin Mills can personally assist you in the design and implementation of specialty folders that will help you manage all your important documents in a convenient and organized manner. Franklin Mills Co. � Experience is the difference. Make a statement with Franklin Mill insurance policy & marketing portfolios!